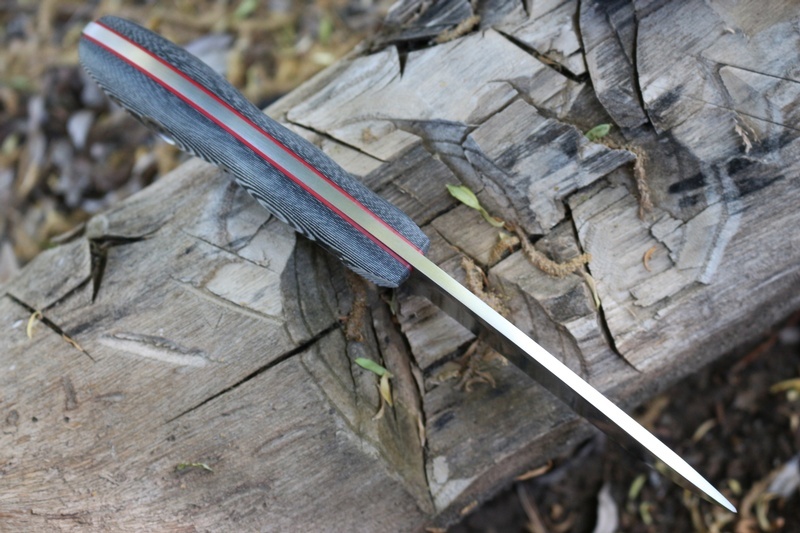 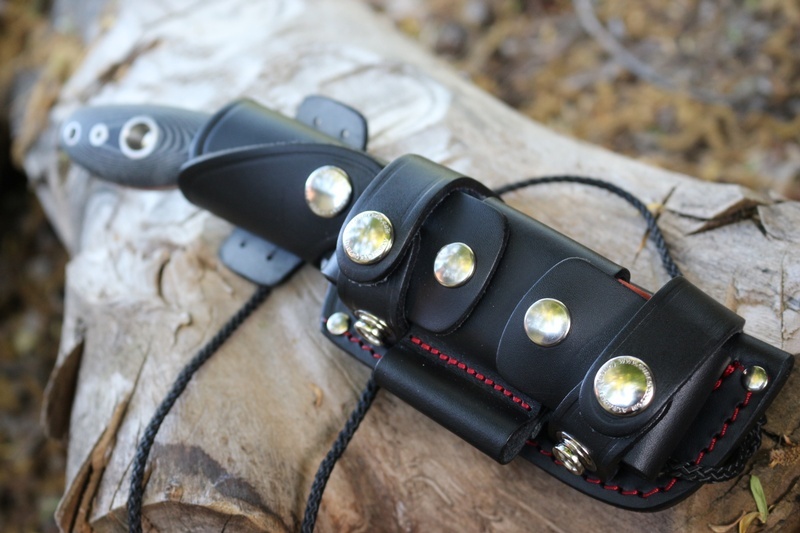 Comes with quality sheath with pouch, sharpening stone and firesteel loop (see pics for details). 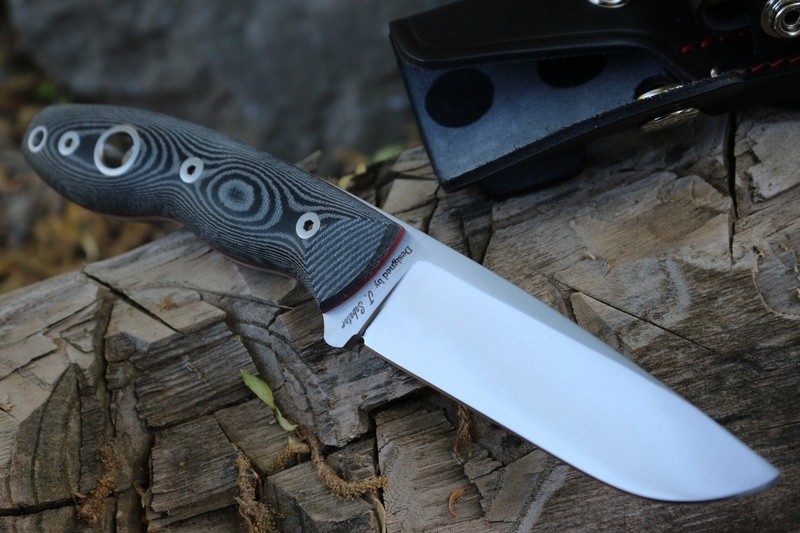 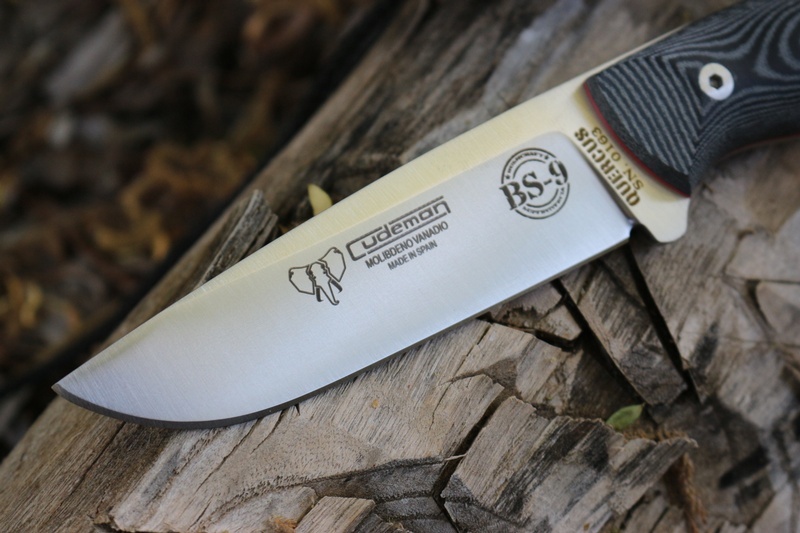 Purchase through PayPal by using the "Add To Cart" button above or use the form below to order the Cudeman BS-9 Bushcraft Knife Kit Black Micarta . 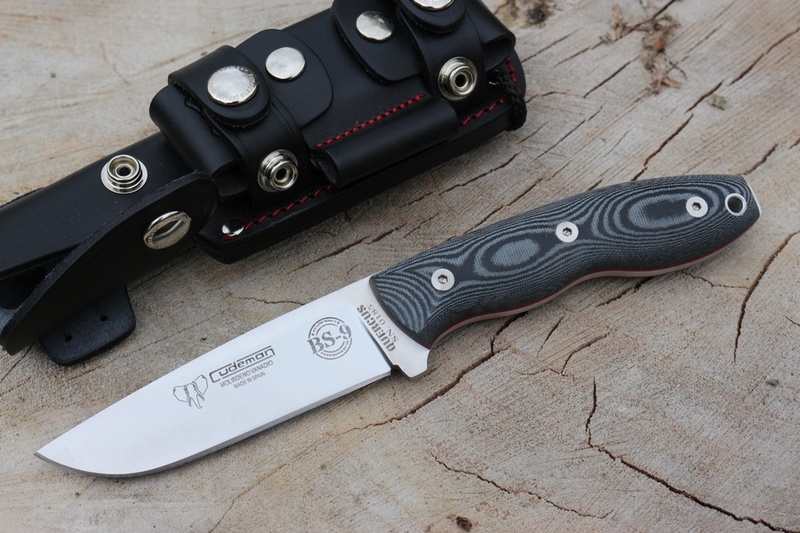 Feel free to contact us if you have any questions about the Cudeman BS-9 Bushcraft Knife Kit Black Micarta .